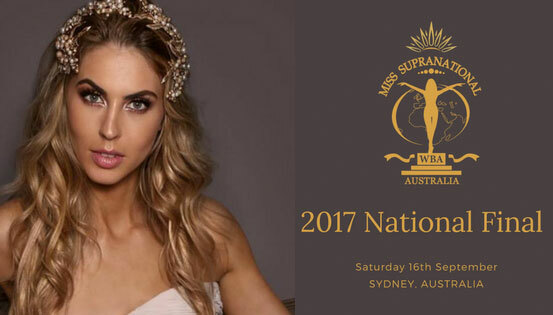 Only one more sleep until Miss Supranational Australia 2017 is crowned. This year seems to be the strongest batch for the national contest. In addition to their traditional pageant protocol, Miss Supranational Australia have teamed up with an award winning film studio to produce Australia’s first Virtual Reality pageant/catwalk. The Miss Supranational Australia organization is excited for this innovative chapter in pageant entertainment, and if this concept works it will allow the audience to finally join the pageant down under (in VR land).